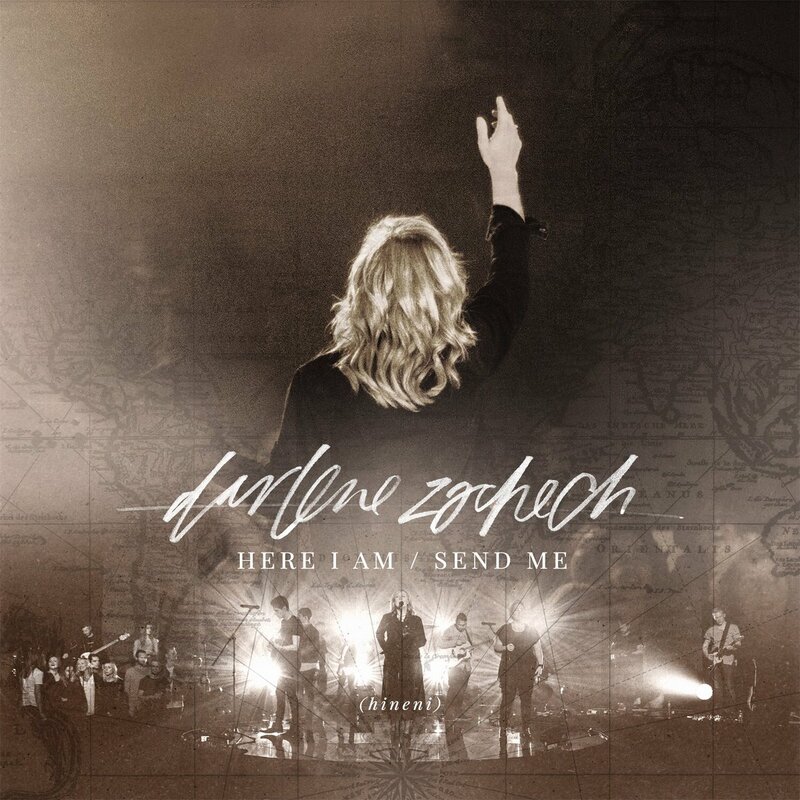 Here I Am Send Me, Darlene Zschech s new live worship CD/DVD, has a few firsts. It is her first album since being treated for cancer, and her first recording at Hope Unlimited Church where she and her husband Mark are pastors. Featuring new songs written by Darlene with established writers Martin Smith, Paul Baloche, Leeland and Jenn Johnson, her album also features songs cowritten with writers from their church. Various members of Hope Unlimited Church join Darlene in co-leading each song. Strong threads of both the greatness of God and the mandate to carry out the Great Commission permeate the album, inviting us to take worship to the nations and our neighbor alike. Based in the local church, all the songs of Here I Am Send Me are used in worship times at Darlene s home church and are relatable and powerful for local churches around the world to use in congregational worship settings.